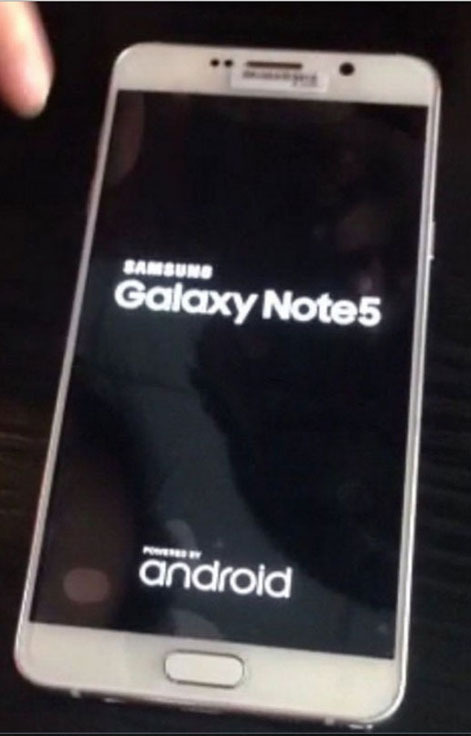 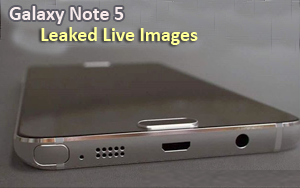 Tradition dictates that rumors and leaked renders of an upcoming smartphone should be followed by actual live photos, and here we go as Samsung's Galaxy Note 5 and S6 edge+ posed in front of a camera. 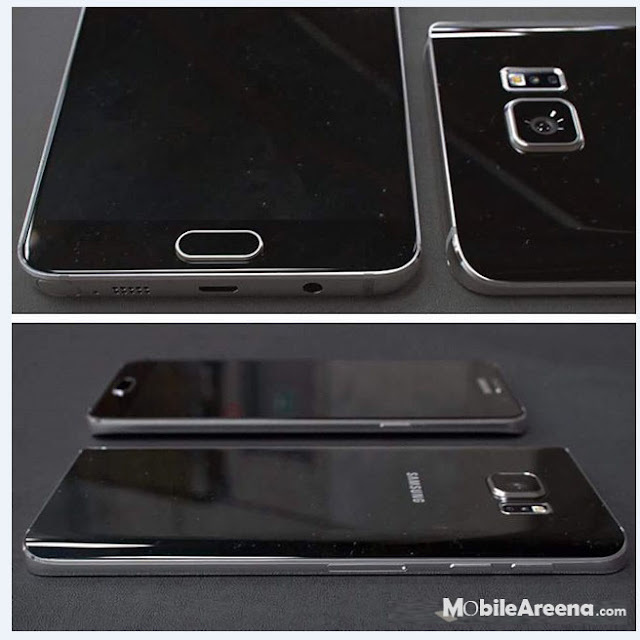 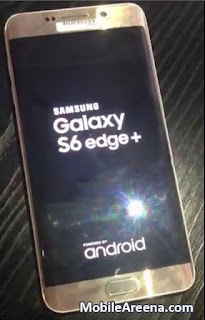 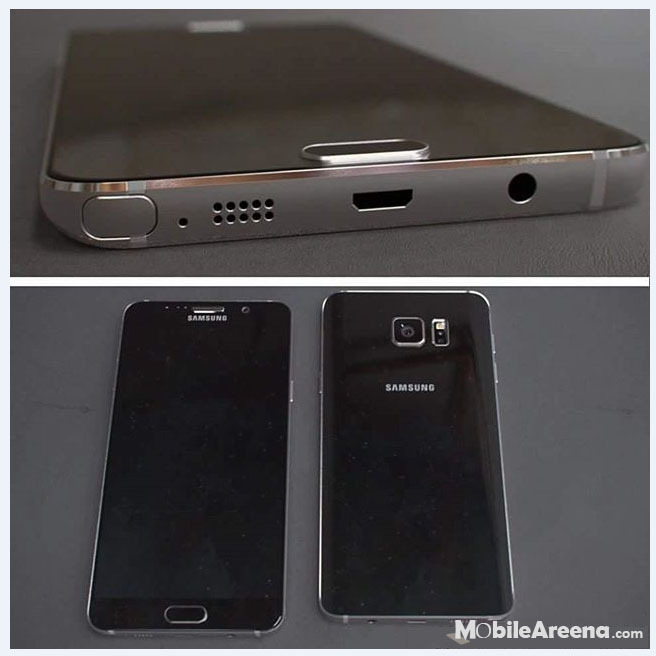 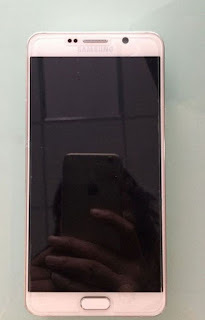 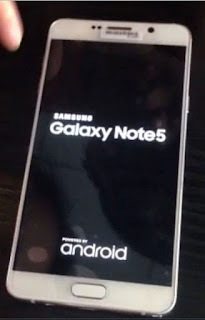 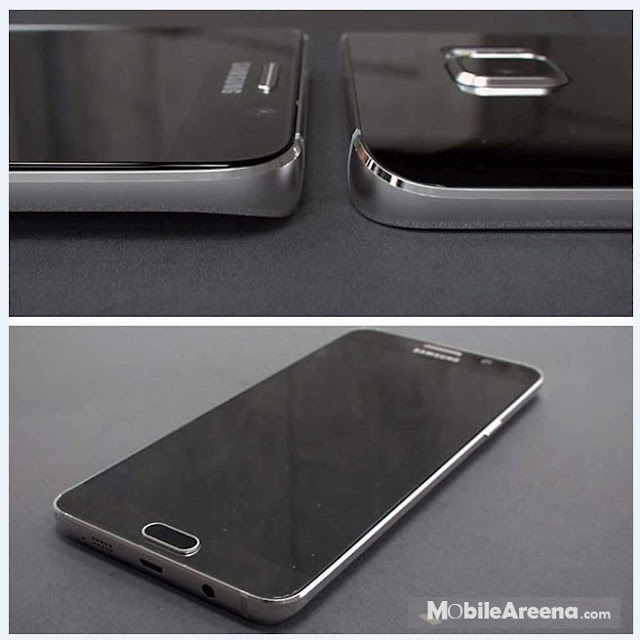 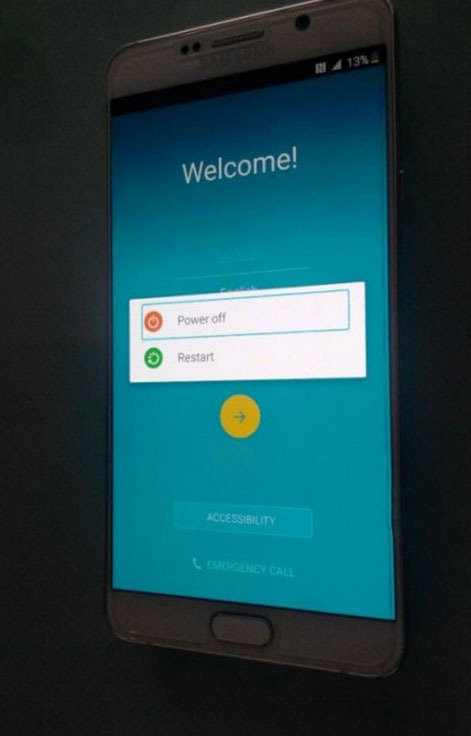 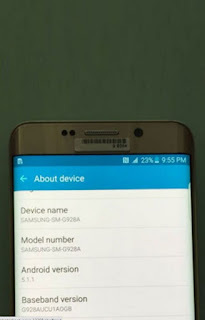 Confirming what was already more or less established, the images depict the edged phablet in golden costume, while the Note 5 appears in white color. 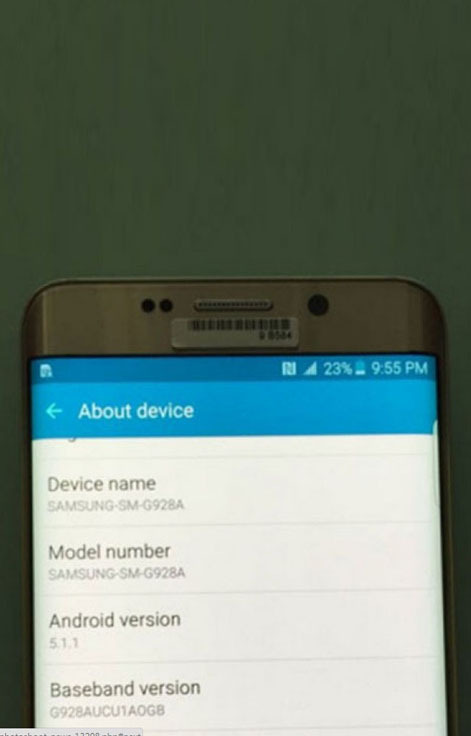 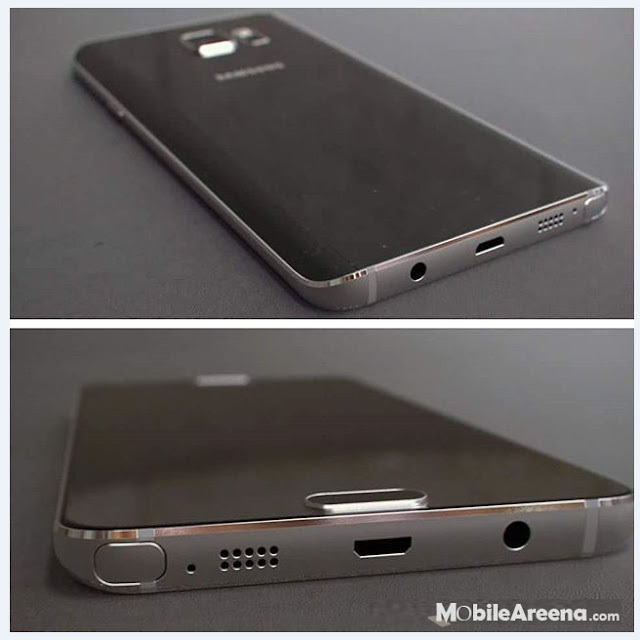 The Galaxy S6 edge+ isn't trying to hide its relation to its smaller edge brother released in March. 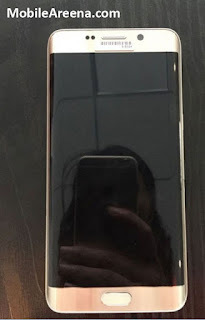 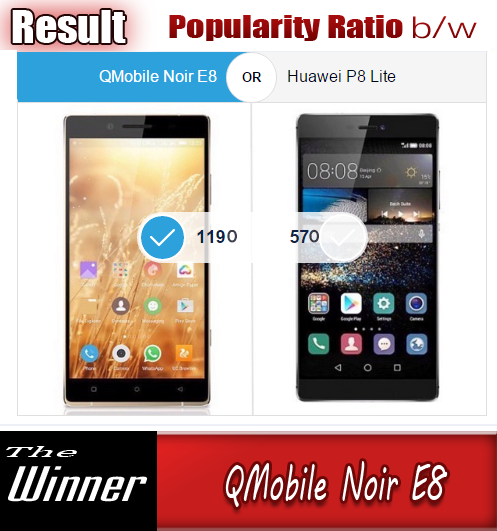 In fact, if it wasn't for a minor difference in the curve of the corners and the straight top and bottom edges, we may as well be looking at the phone and not the phablet. 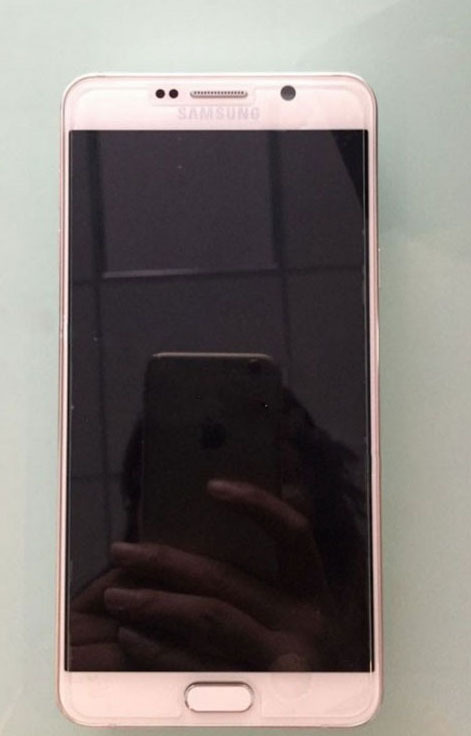 The GOLDcolor will be appreciated by the flashier customers, though the contrasting home button may bother some.